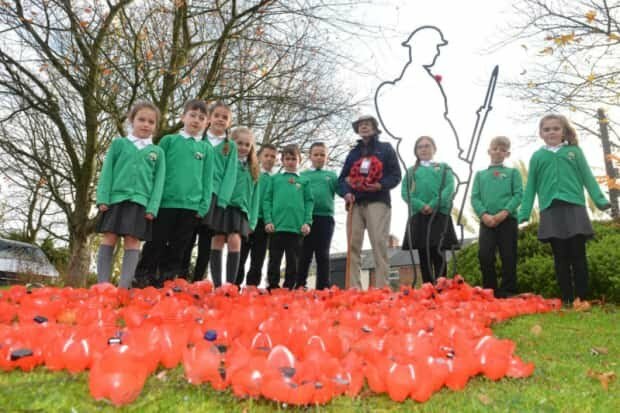 pupils from the school surprised residents of Springfield lodge by creating a touching field of poppies they were delivered by the pupils on Friday to the home. Scores of poppies were laid out on the lawn at Springfield lodge to mark last Sundays Armistice Day. A mini remembrance service with the children also took place within the home. After the service residents were invited to join the pupils at West Rainton primary for lunch.